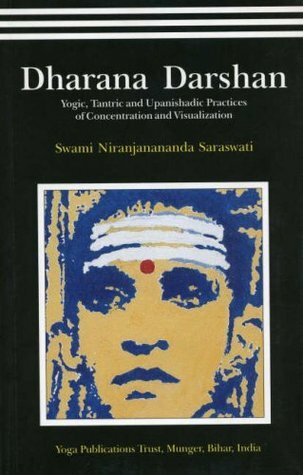 Dharana Darshan includes as yet unpublished classic meditation practices derived from the Upanishads, the Tantras and other traditional yogic texts. 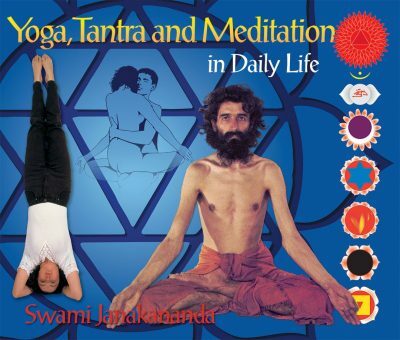 The core of the book is Swami Niranjanananda’s adaptation of the complex upanishadic akasha (space) dharanas for modern practitioners, including chidakasha, hridayakasha, daharakasha and vyoma panchaka dharanas, along with advanced stages of the classic ajapa japa and trataka practices. Also included is an introduction explaining the theory and purpose of concentration, psychic symbol, visualisation, and the obstacles commonly encountered by practitioners. 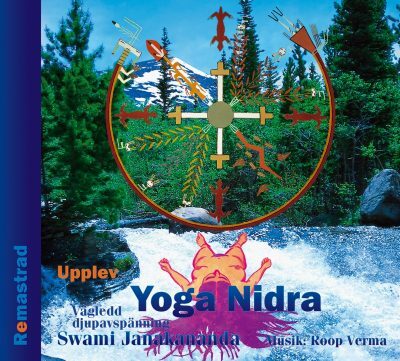 Yoga Darhan gives a contemporary vision of the Upanishads as expounded by the Author. Taking a holisitic and practical view of spiritual life, this text provides a picture of yoga that is both panoramic and precise.In the theoretical section the different traditions and philosophies of yoga are clearly identified and explained along with clear expositions on hatha, raja, mantra, karma, jnana, laya and esoteric yogas. The practical section highlights the classical practices from the Yoga Upanishads and the yogic perspective on physiology and health. Yoga Darshan is a central Text book for all the undergraduate and post grasduate courses conducted by the Bihar Yoga Bhararti. Successor to Swami Satyananda Saraswati and Founder of Bihar Yoga Bharati Swami Niranjanadaji is very well known. He has Authored about twenty Books. 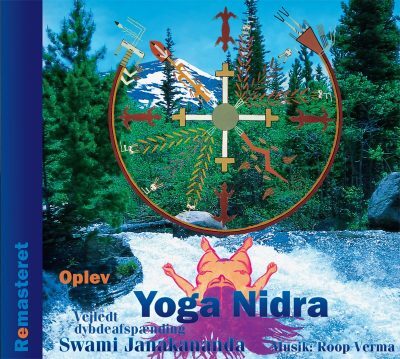 He guides the National and International Yoga Programmes.